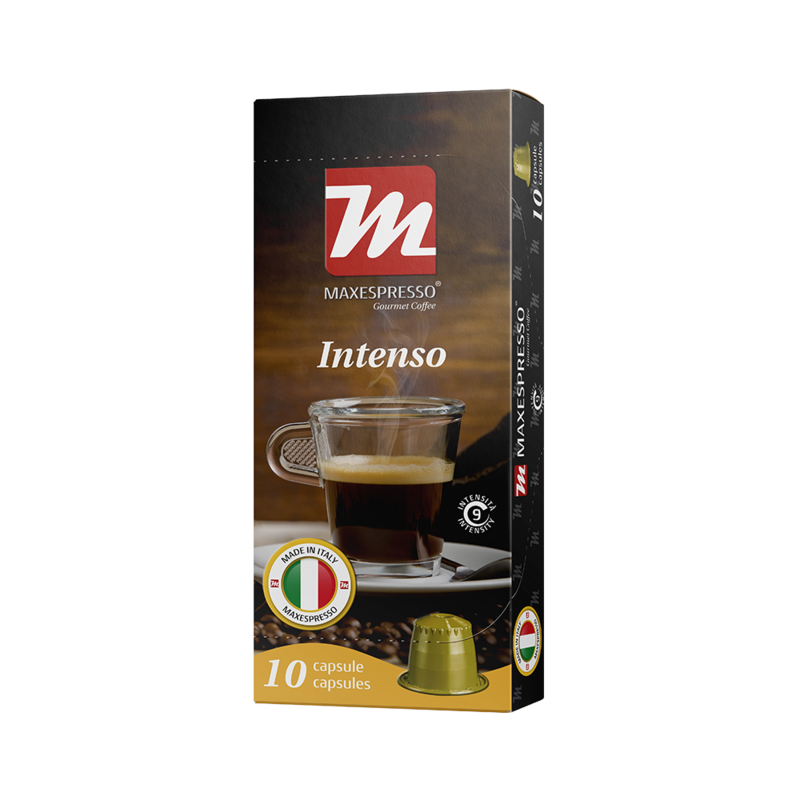 Our capsules have the latest technology to preserve the essential properties of freshly ground coffee for up to 18 months. 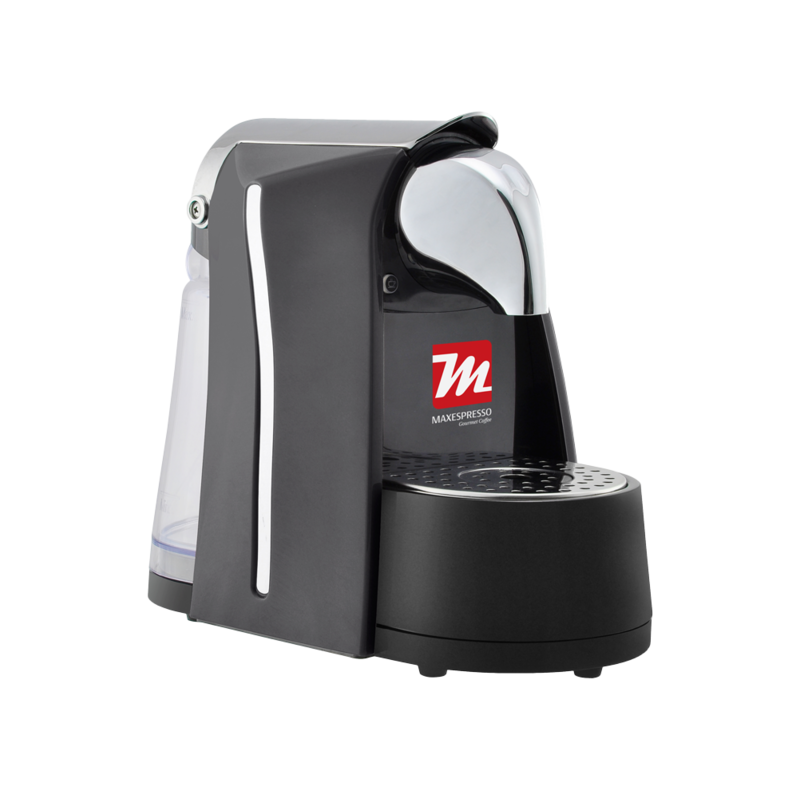 This allows us to bring fresh, aromatic and delicious coffee to your hands with our Maxespresso Classic, Deluxe, Metallo, Milano and Professional machine bringing your favourite coffee shop’s flavour and quality. 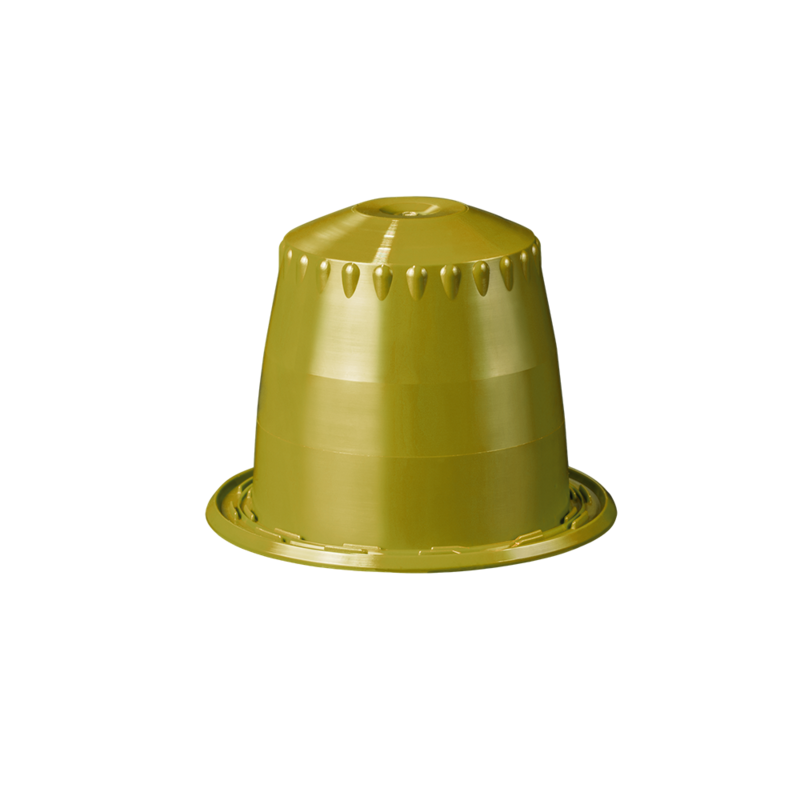 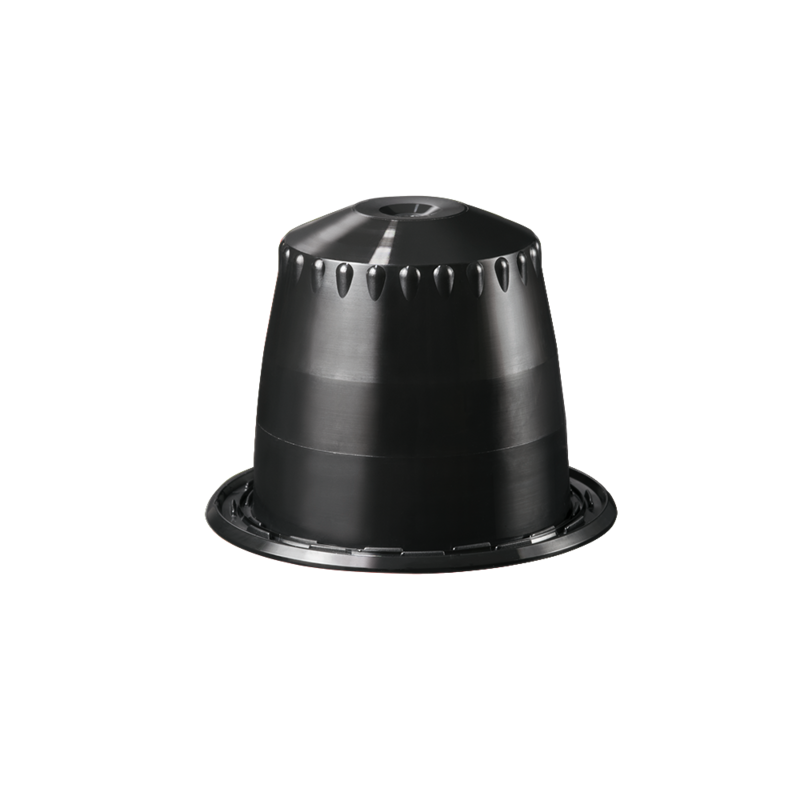 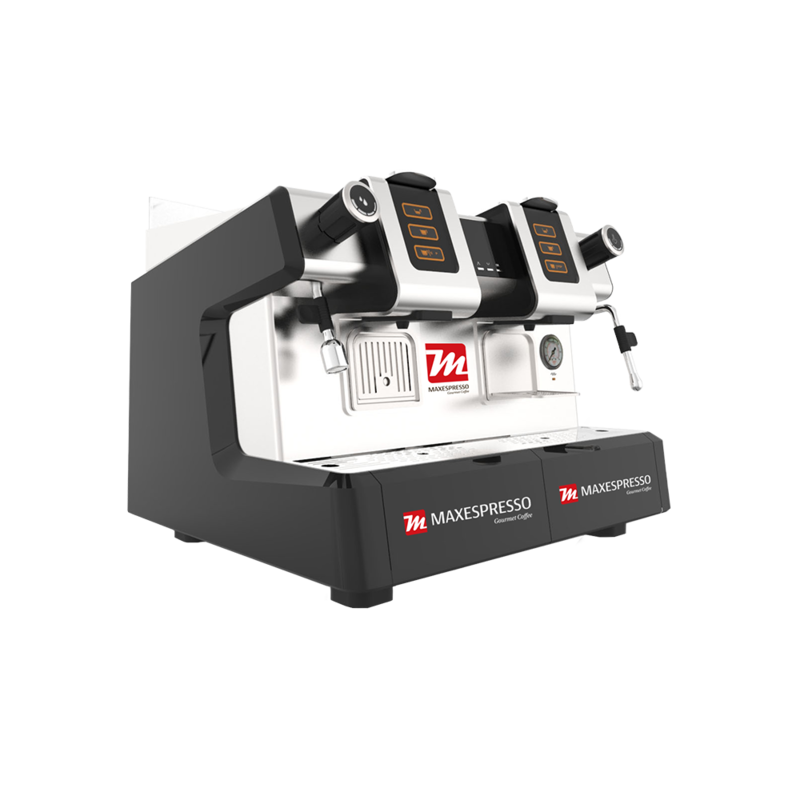 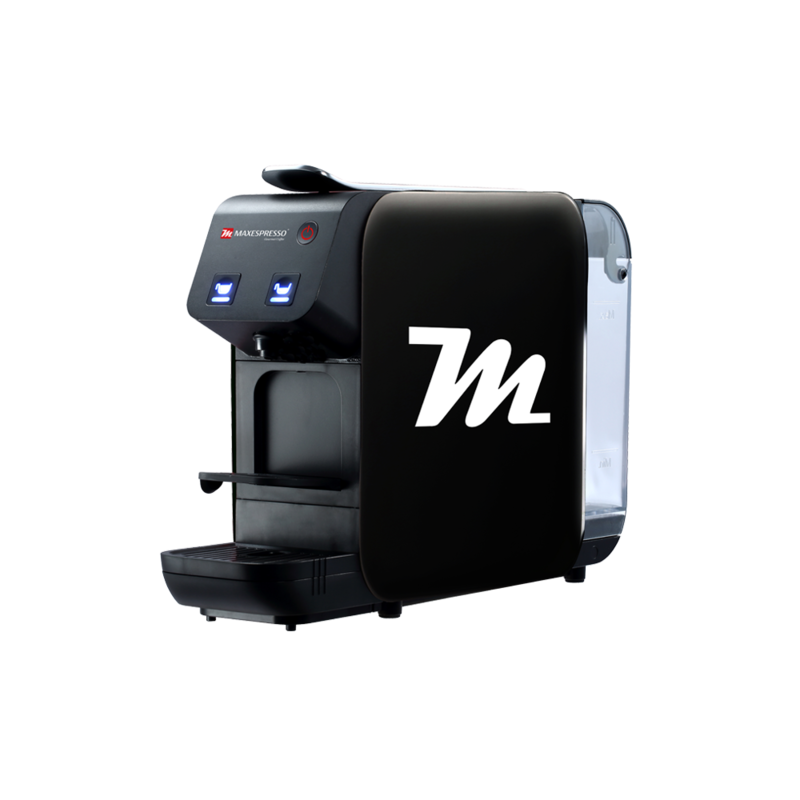 Each Maxespresso capsule is designed to be used in the Classic, Deluxe, Metallo and Milano Maxespresso machines, and also in all the machines compatible with Nespresso®*. 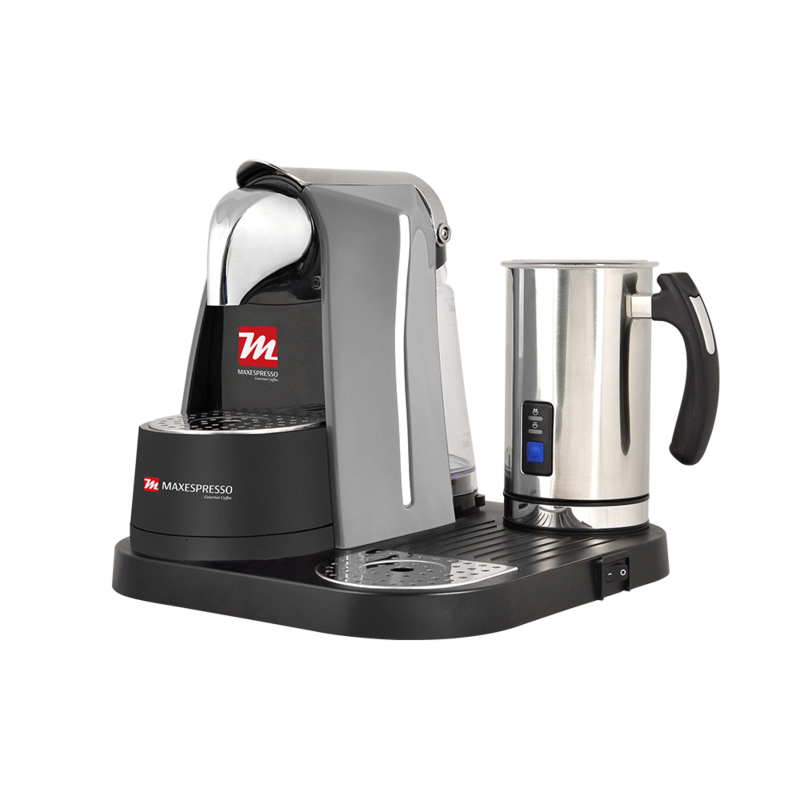 Preparing a delicious coffee has never been so easy! With the Maxespresso Gourmet Coffee Capsules you can make a coffee at your home or office, you only need to choose a flavor depending of your taste.